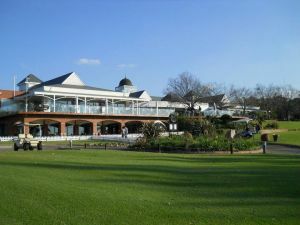 The Ruimsig Country Club in the West of Johannesburg offers a very social club house, top quality 18-hole golf course & teaching pro, tennis, bowls and soccer. 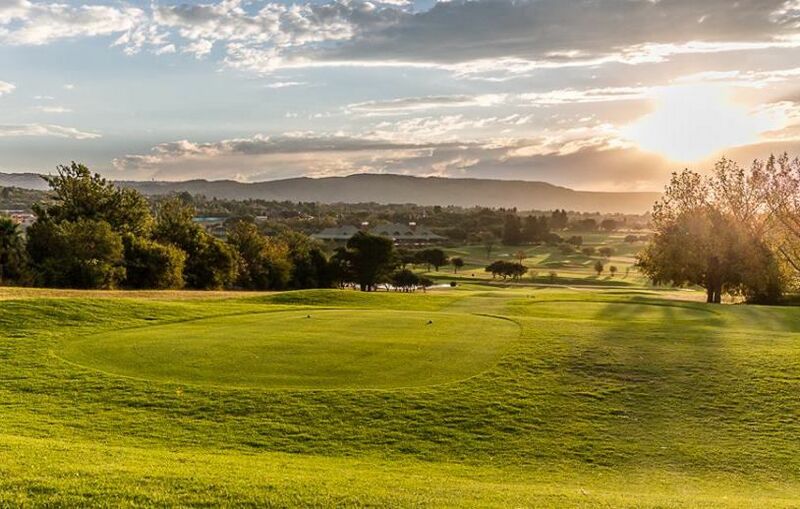 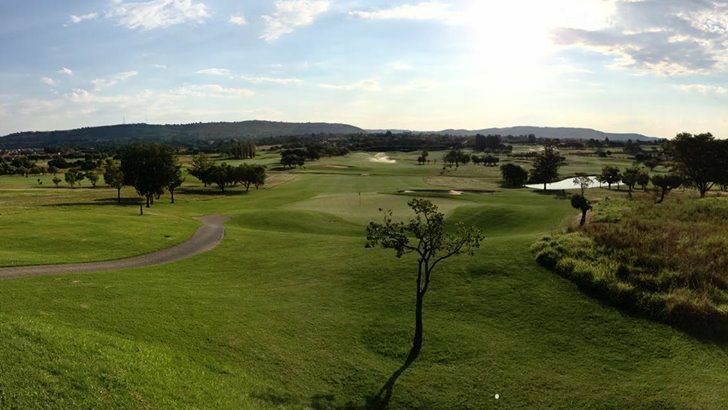 Immerse yourself in the finest golf experience at Ruimsig Country Club. 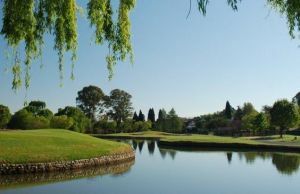 Nestling in the tranquil countryside. 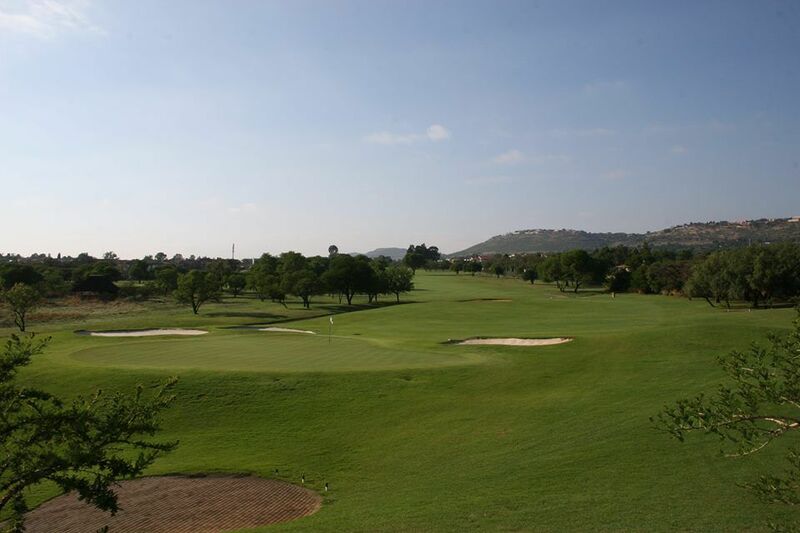 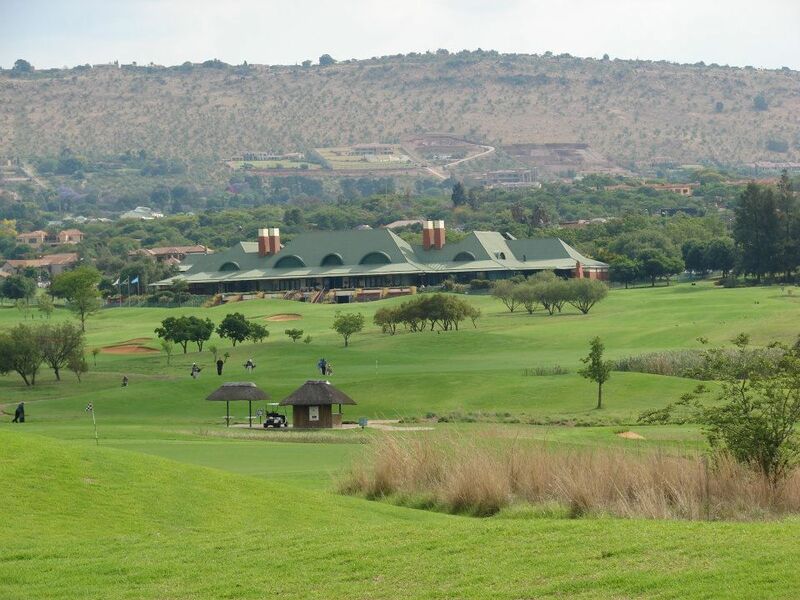 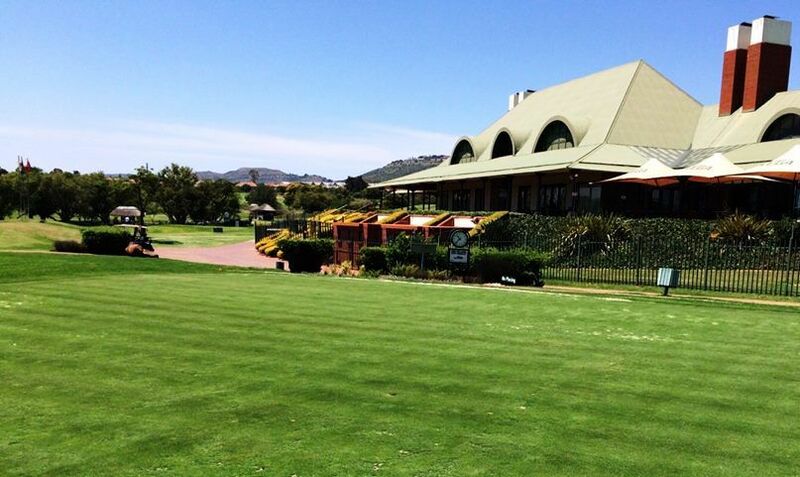 This course is one of South Africa’s most challenging Championship Golf Courses. 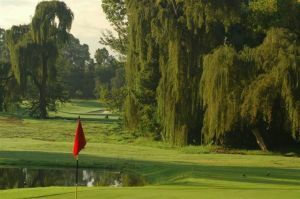 There are 72 bunkers to contend with and seven water hazards offering all handicap golfers a challenge yet the good golf shot will always be rewarded. 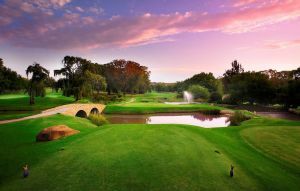 Ruimsig Golf is not yet in our pool of Golf Courses for orders.